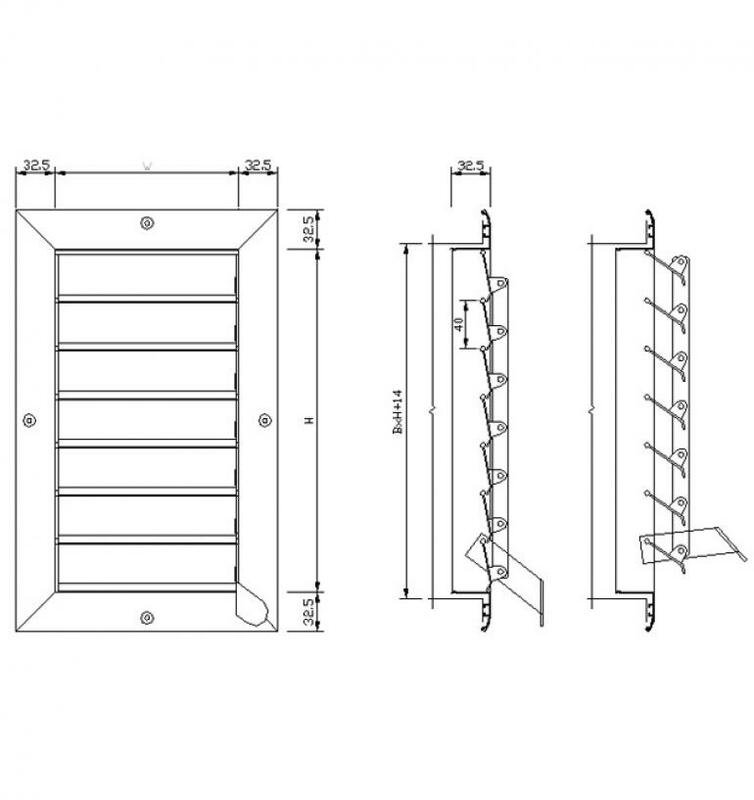 Standard Material: Aluminum profile. 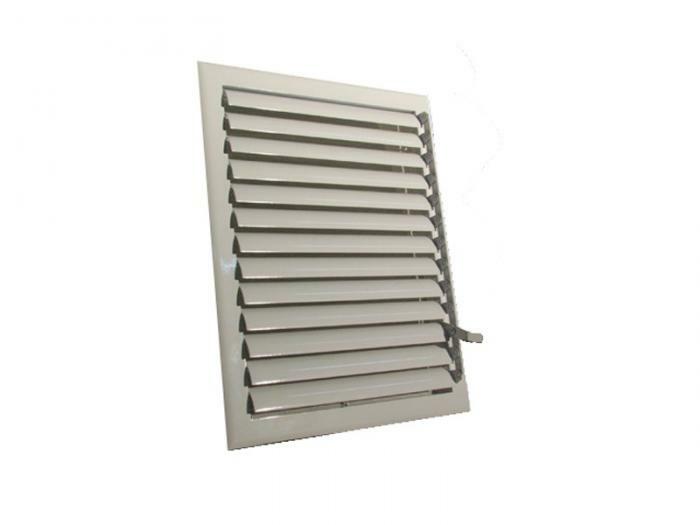 Used in bathroom ventilations, air apparatus, where handle control is needed. Has two types: Z-Type Bladed (HL-162) and Curvilinear-Type Bladed (HL-262). On request, wire screen can be added on backside for keeping dust and insects out. 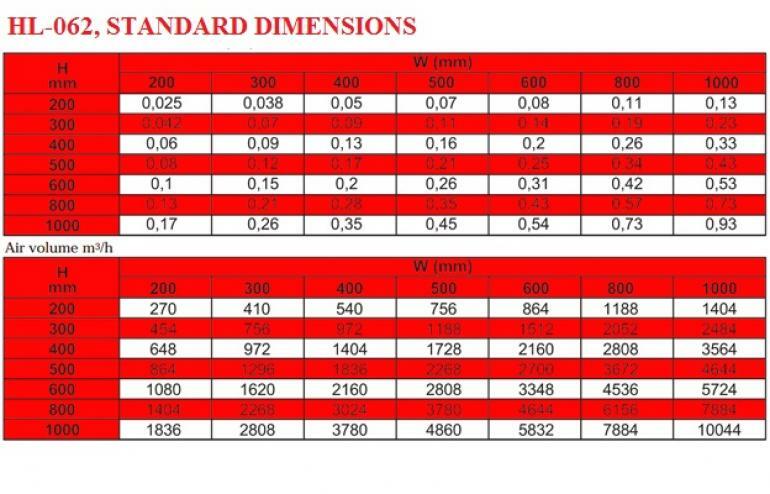 Standard Frame width is 32.5mm. On request, frame width can be reduced to 22mm. Can be manufactured as “click-fitted” or “surface-glued” types. Mounted with 4 mm screws on frame, with appropriate quantity.